We are located in the heart of Interior Alaska since 2005. We specialize in rehabilitating abused, neglected, abandoned and unwanted dogs mostly German Shepherds, GSD mixes and Alaskan Huskies. 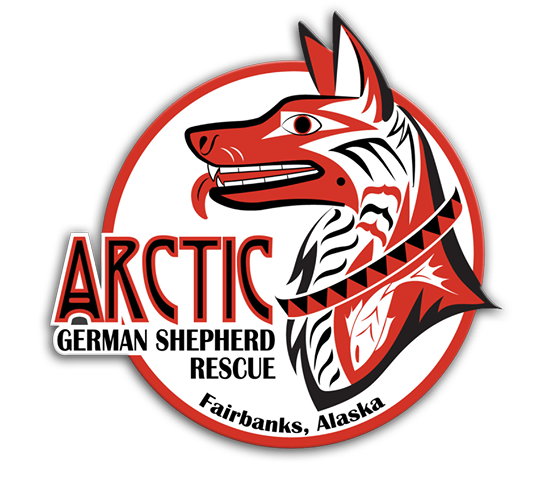 We are a 501 c 3 nonprofit rescue, located in Fairbanks, Alaska.